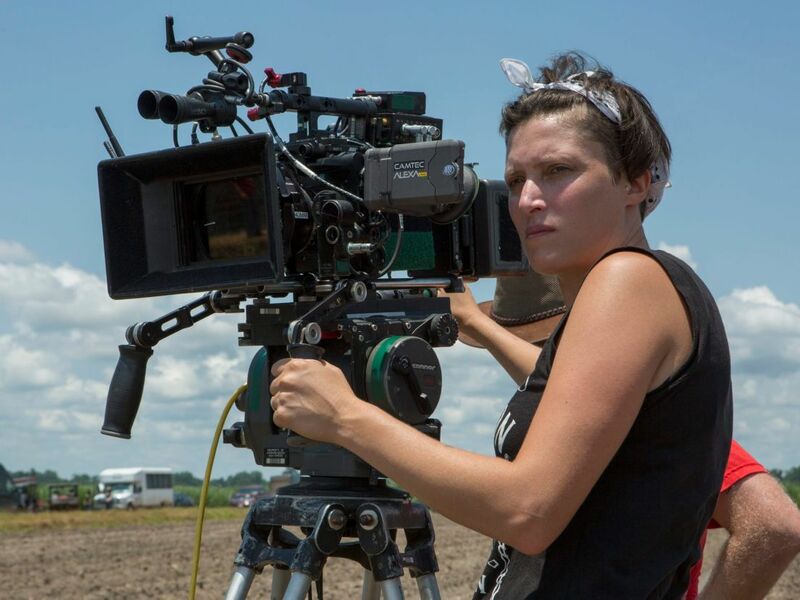 The camera lens of American cinematographer Rachel Morrison shattered an important glass ceiling last month, when she became the first woman in the 90-year history of the Academy Awards to receive an Oscar nomination for best cinematography (for her work as director of photography on “Mudbound”). Whether or not Morrison wins the award, the very fact that she was nominated has attracted attention to the minuscule percentage of women in the field. In 2006, for example, only 5 percent of the cinematographers for the year’s 250 most profitable Hollywood films were female. In Israel the situation is even worse: Of 256 cinematographers currently registered in the Israel Film and Television Technicians and Workers Union, only five are women, about 3 percent. 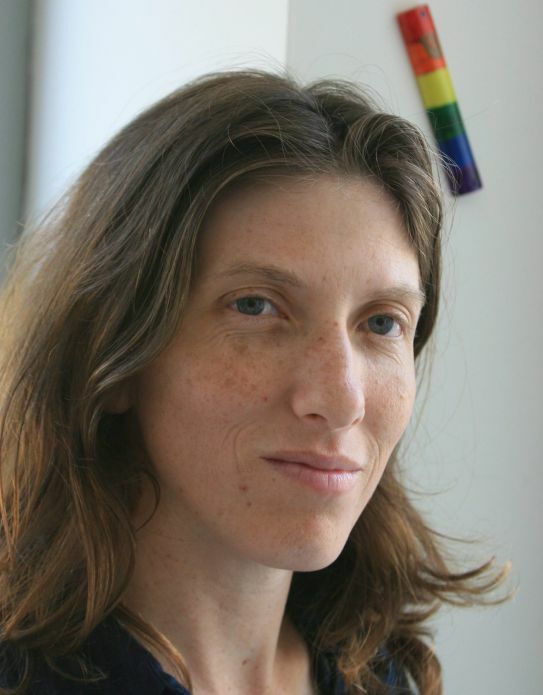 Although a local female cinematographer, Talia (Tulik) Gal’On, was twice nominated twice for the Ophir Prize (the Israeli Oscar) for “Beautiful Valley” and “A.K.A. Nadia,” she failed to win both times. Gal’On says the nominations in her case did not have the usual effect of upping the nominees’ professional prestige, leading to a steep rise in the number of job offers. “It didn’t change a thing, unfortunately. I didn’t receive any additional requests as a result,” Gal’On says. Avigail Sperber says that when she posted the news about Morrison’s Oscar nomination on a WhatsApp messaging group for cinematographers, the responses were less than encouraging. Needless to say, most of the group’s members are men. 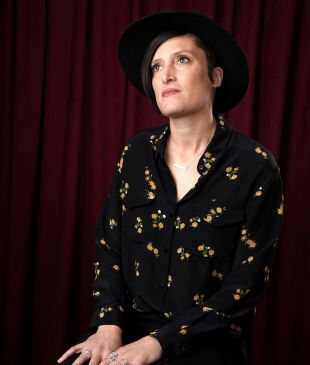 “All the reactions to the item were that [Morrison] is a lousy photographer, that it’s a lousy film and the only reason she was nominated is that Netflix, which produced ‘Mudbound,’ put a lot of money into it,” Sperber says. Although in other technical professions on the set, such as lighting and sound, there are also very few women, it is particularly interesting to understand this exclusion in cinematography, one of the most important professions in filmmaking. “A cinematographer is the set director to some extent. The director is the supreme decider in conceptual terms, but the person who actually directs the set is the cinematographer,” Gal’On says. The subject of carrying and weight is the most common and clichéd explanation for the low percentage of female cinematographers. In the previous century, before the transition to digital photography, the huge cameras were heavy and awkward, and lifting them onto one’s shoulder really was quite difficult. The photographers and their assistants were forced to carry heavy equipment from place to place, and women were not considered suitable for the task. However, technology has eliminated this excuse. The cameras today are much lighter, and any woman can load them onto her shoulder with relative ease. Those who aren’t happy to find themselves with a female cinematographer on the set now have to find another excuse. Yvonne Miklosh, one of the few women who worked here as a cinematographer in the 1980s (among other things she filmed Assi Dayan’s films “Photo Roman” and “Hatov, Hara Vehalo-Nora”), says crew members always treated her professionally on the set, but with others she encountered a great deal of prejudice. In one instance, she recalls, a certain director chose her to film his movie, but then the producer came and decided: “No, it’s impossible to raise money with a girl.” It was a very complicated profession for women, she explains. But it didn’t take long for her to wise up. When she worked as an assistant cinematographer on some set and was forced to deal with a very frustrating technical problem with the old movie camera, she gave up lunch in order to try to repair it. A few months ago the tiny group of female Israeli television and cinema photographers, with fewer than 15 women, had an upsetting experience. 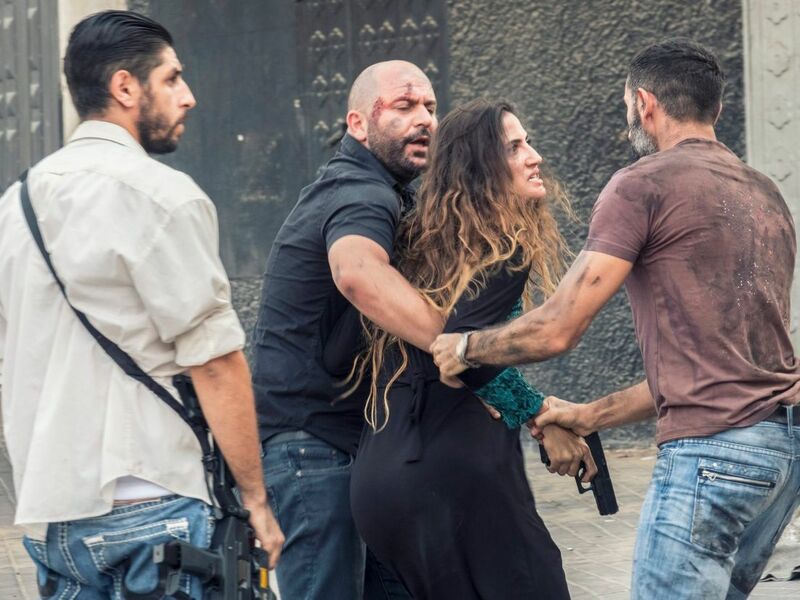 The admired television photographer Nitai Netzer (“Fauda”) said in an article by Orr Sigoli in the business daily Calcalist that filming a feature film requires dealing with a large team composed mainly of men, implying that that is liable to be quite difficult for a female cinematographer. 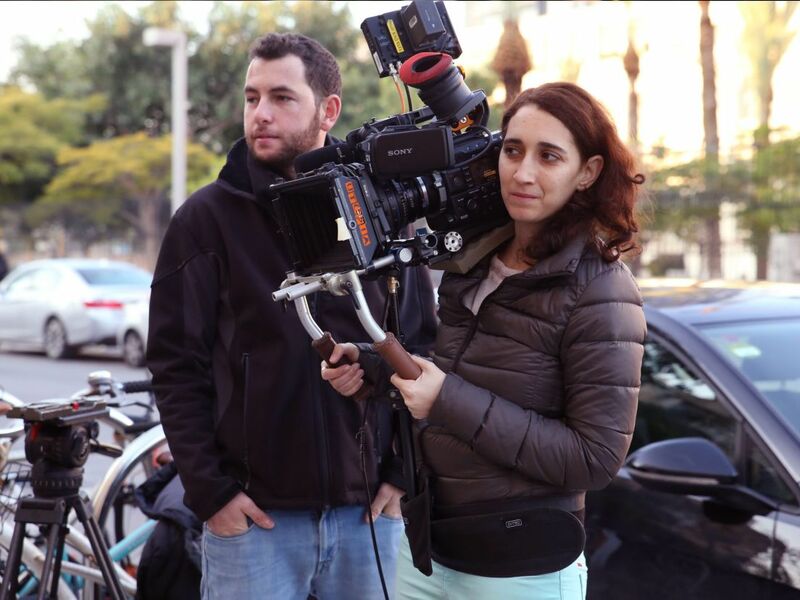 As a result, the women who film Israeli television and movies decided to band together. They founded a WhatsApp group of their own, decided to meet once a month and now are working on starting a joint website that will present a resume and a showreel (a work portfolio) of each of them. This group helps to transfer information and work among themselves, and also provides an open place for a professional discussion. “Some of the female cinematographers said that in the other cinematographers’ WhatsApp groups, with a declared male majority, it’s less comfortable for them to ask questions, because they feel they have to prove that they know everything. So our group created a place for an open and nonjudgmental discussion, and it also helps to create some kind of visibility, to show that this thing exists,” says Amit Chachamov, who started the group together with Emmanuelle Mayer. They discovered that similar groups of female photographers exist in other countries too, in an attempt to provide female solidarity in a field that is so masculine. They’re already used to being asked to film scenes that require a woman behind the camera, mainly scenes filmed at the Western Wall or in a mikveh (Jewish ritual bath).“That’s our regular joke in the group, we laughed that we would start a rebellion and wouldn’t agree to film at the Western Wall, so they would stop it,” says Chachamov. They hope that the female photographers will be treated more seriously from now on, will receive more job offers, and that more women will join the profession.